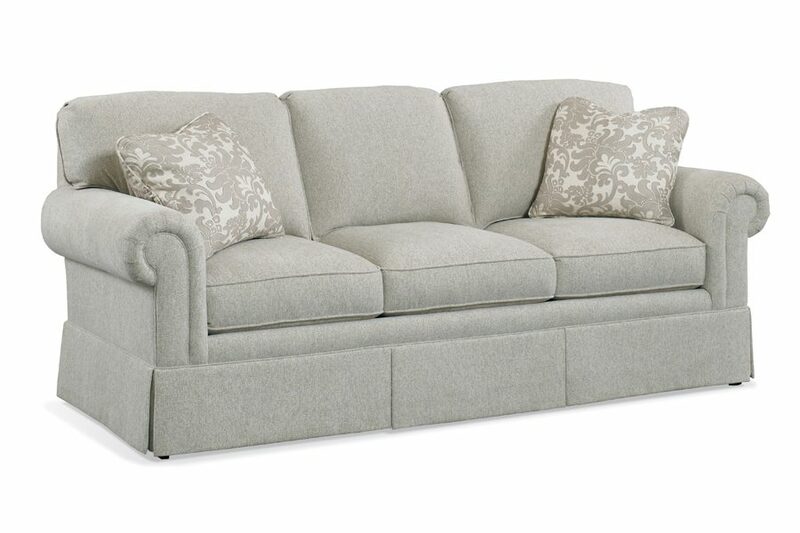 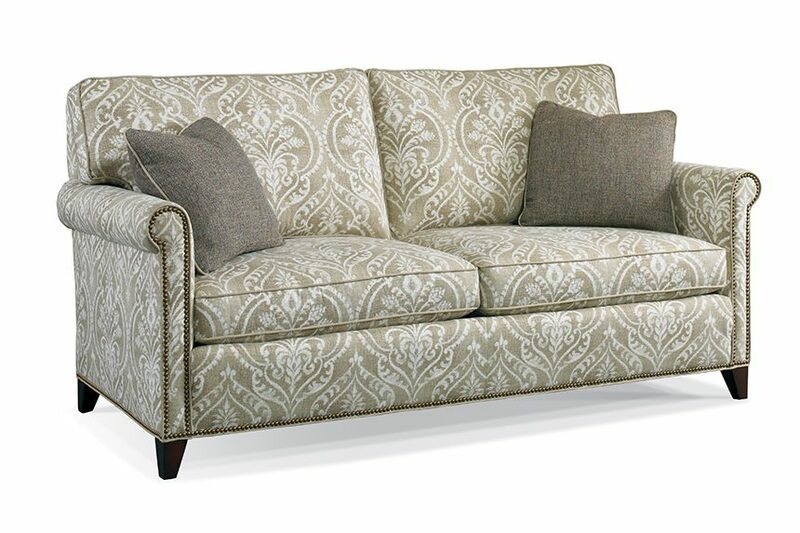 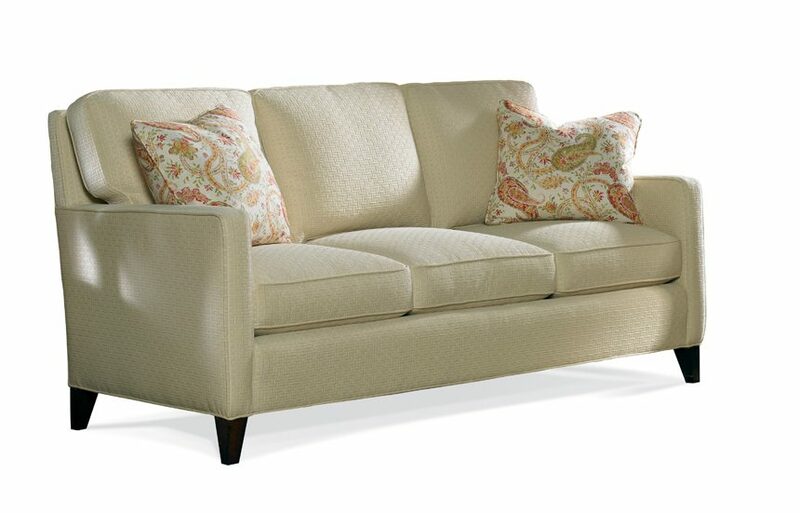 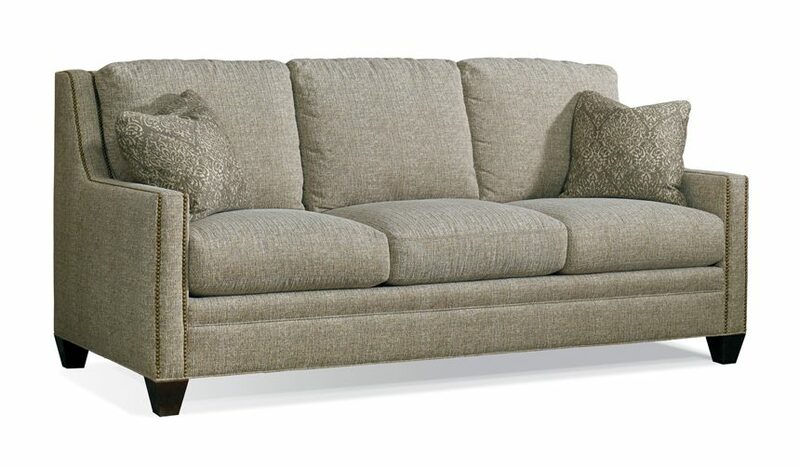 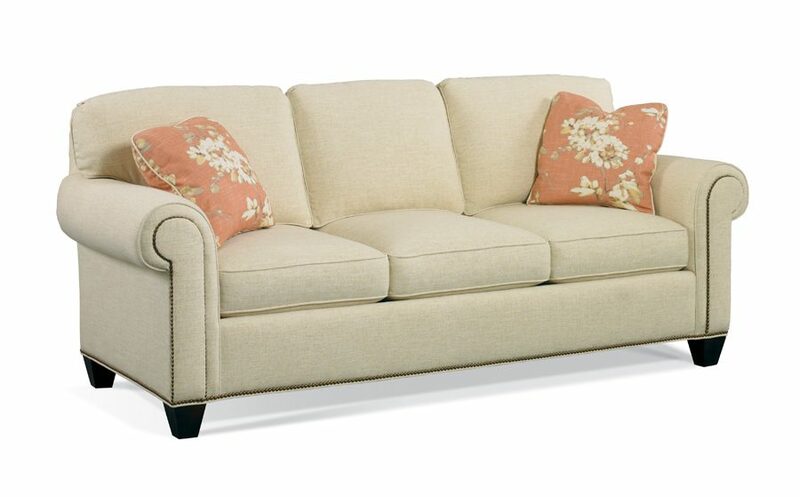 Sleeper sofas are a great solution for extra overnight guests. 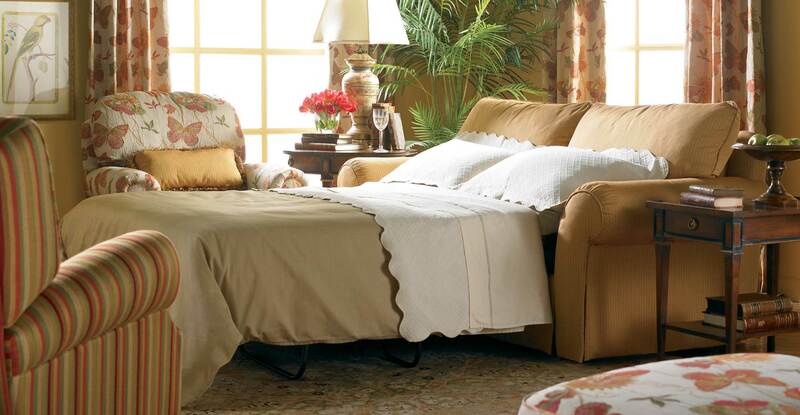 And with the best mechanisms and mattresses in the industry, your guest will enjoy a good night’s sleep. 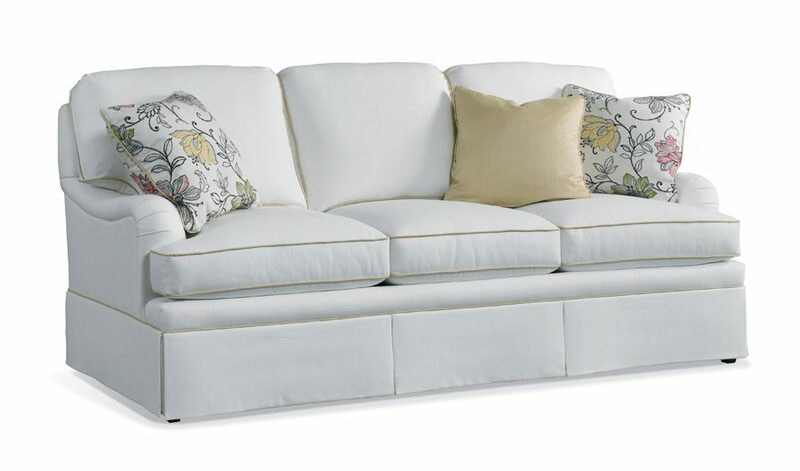 Kingsdown Air Dream mattresses are available for sofas in Queen size (60"x73") and for loveseats in Twin size (40"x73"). 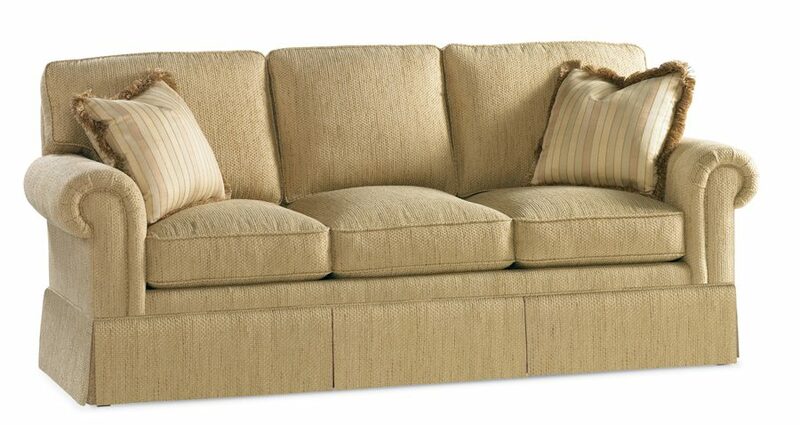 14 Products found for "Sleep Sofa"